The Lheraud Vintage 1972 Petite Champagne Cognac is a great Cognac that will delight those who enjoy knowing exactly where and when their Cognac hails from. This is one of a range of products from Lheraud that are age specific, and of uber-high quality. And this 1972 offering certainly won't disappoint. The soils of the Petite Champagne terroir are revered for their production of grapes that are both floral and fruity. 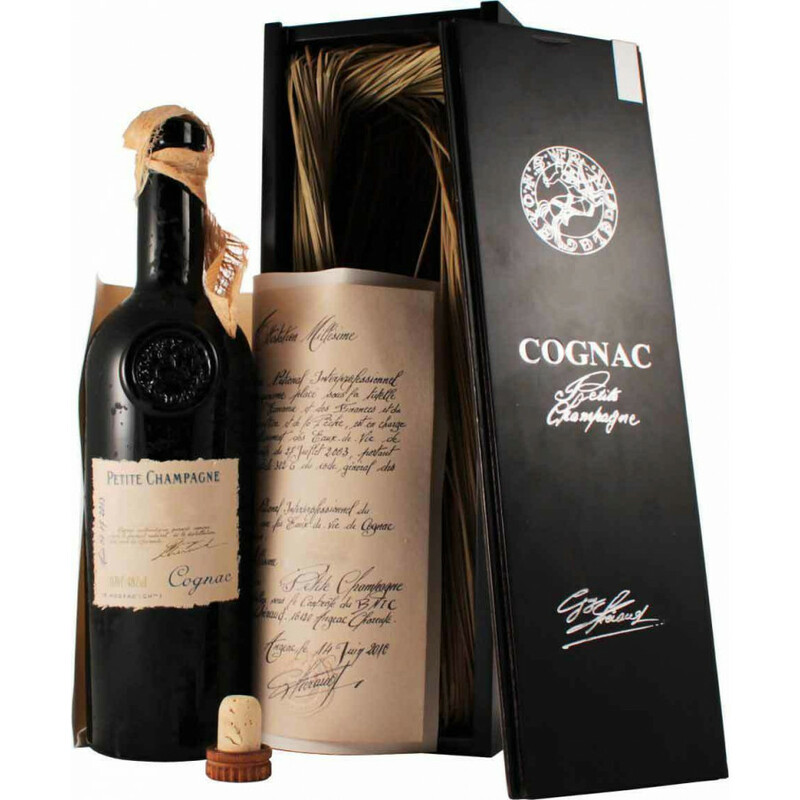 And at 45 °, this Cognac has been allowed to gradually mature to become powerful yet balanced: complex yet well rounded. As such it can be enjoyed in a variety of manners. Neat, in the traditional manner. Or over ice for a subtle change in the tasting experience. A wonderful addition to the finest of drinks cabinets.